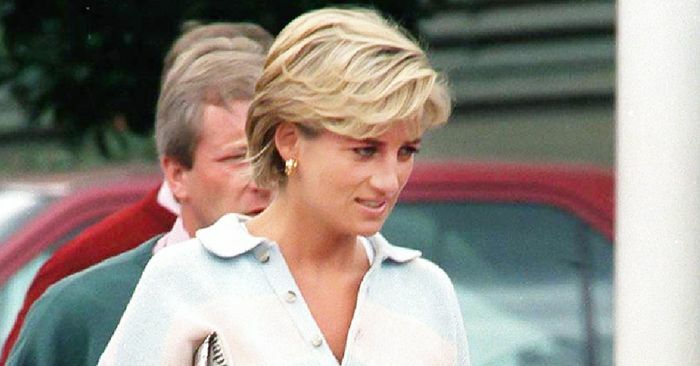 It’s no secret we continue to obsess over the late Princess Diana’s eternally chic style—but can you blame us? We’ve talked about her signature outfit and her party dresses, but now we’re focused on her amazing accessory game thanks to a new launch. Tod’s has introduced an updated version of its famous D bag, a Princess Diana staple in the ’90s. Dubbed the D-Styling bag, the 2019 version is just as wearable, but with modern elements. In May 1997, Princess Diana was photographed wearing the Tod’s D-Styling bag with a sporty combination of a rugby stripe sweater, white jeans, loafers, and a tennis racket to boot. I don’t know about you, but I would wear this exact look from head-to-toe today—and that’s exactly the magic of the princess’s enduring style. Scroll down to shop Tod’s new D-Styling bags for yourself.